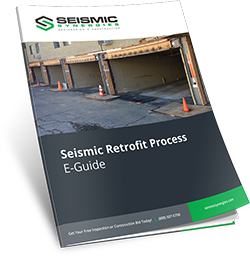 We put together a free guide to help you understand everything about the LADBS seismic retrofit ordinance, why your building was identified as part of the mandate, and what you need to do about it. Download this guide to learn all there is to know about how the ordinance affects your property. 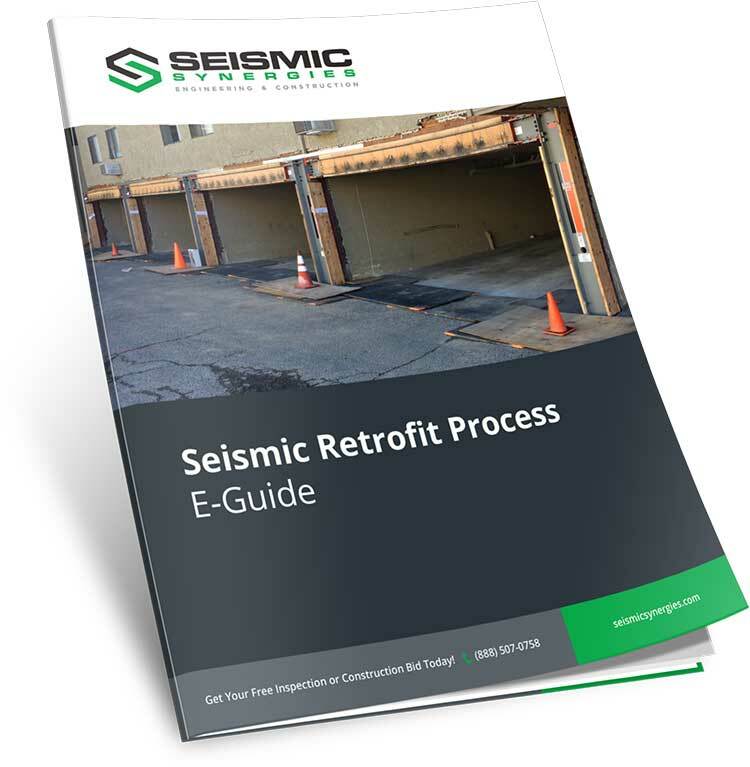 Download Our Free LA Seismic Retrofit Guide Now!